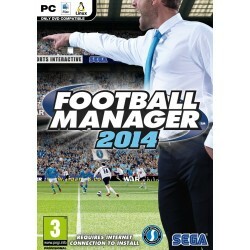 Football Manager 2014 is the most feature-packed and technically advanced release in the series history. 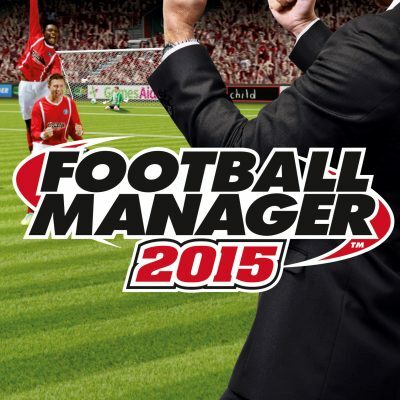 Football Manager 2014 is the most feature-packed and technically advanced release in the series history. 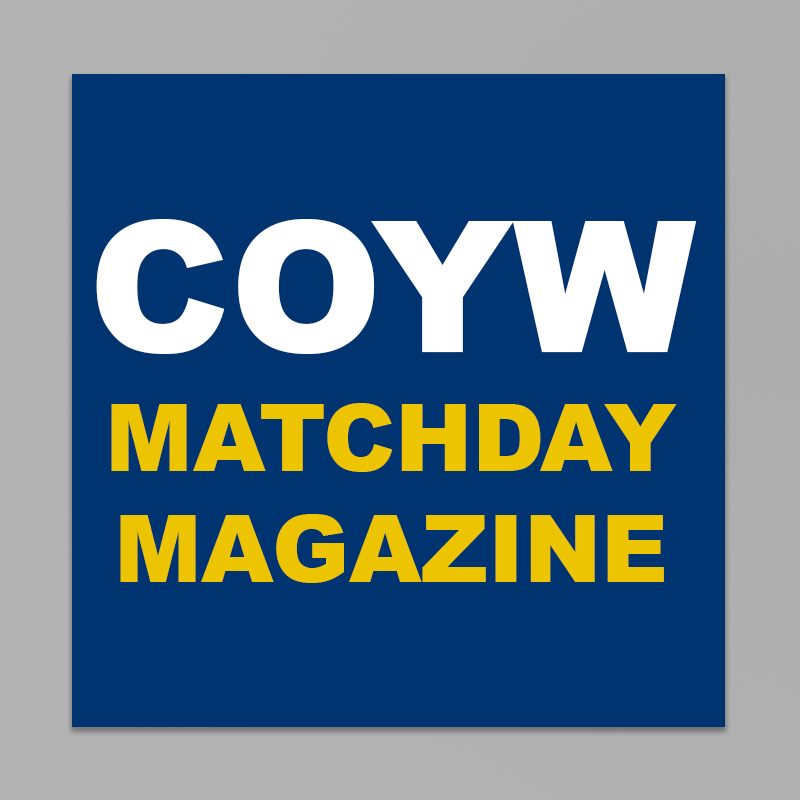 Benefitting from more than 1,000 improvements and enhancements over its most recent predecessor, FM 2014 is the most realistic simulation of football management ever released. Our unchanging goal in the development of the Football Manager series is to deliver the most authentic and immersive simulation of real-world football management wherever you may be in the world, says Sports Interactive s Studio Director Miles Jacobson. Players can now take charge of their team anywhere they can access a home computer, and with huge improvements to existing features plus the addition of loads of new stuff, can have the best Football Manager experience to date while doing so.